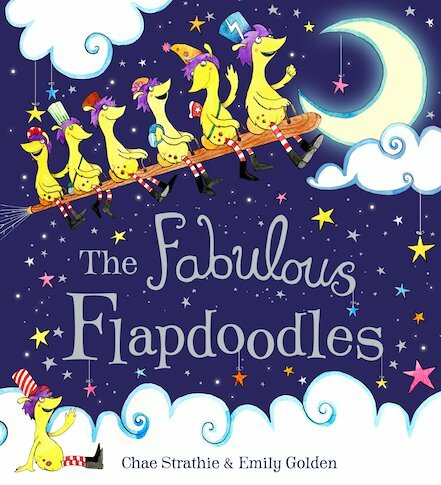 When stars fill the sky at the end of the day, the Fabulous Flapdoodles come out to play! They zoom round your room on a magical broom. They hide socks, and jiggle the hands on your clocks! But they also make sure children don’t get a fright from all the things that go BUMP in the night. And while the Flapdoodles prance and play, they’re busy scaring ghouls and monsters away… Banish bedtime fears with this magical and lyrical rhyming story, full of whimsical humour and quirky art. NC1130L Lexiles are the global standard in reading assessment. They are unique as they are able to measure a child and a book on the same scale – ensuring the right book gets to the right child at the right time.